Penny 4 Ya Thoughts – LA! 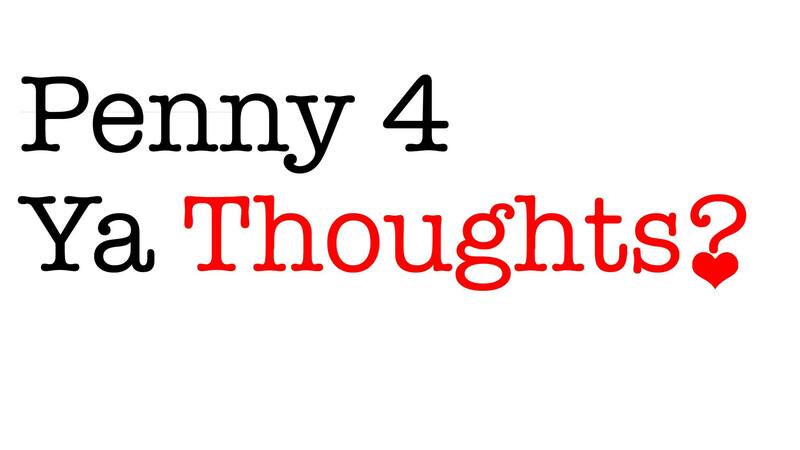 Hailing from Boston for one night only comes the hilarious dating comedy show, “Penny 4 Ya Thoughts”! Come hang out with your favorite comedians every month as they share their worst dating stories. In between the show, we swipe on Tinder (Grindr, Bumble, etc.) to help a comedian AND an audience member find a match. Hosted by comedian and dating expert Penny Oswin.